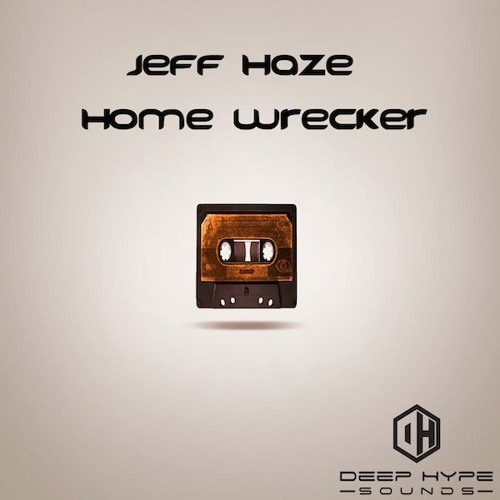 On DHS129 Jeff Haze is back with a bouncy jacking house tune on Deep Hype Sounds. Jeff is known for his funky house sound, and he doesn’t disappoint. Jackin’ beats, bubbly bumping deep bass, and synth hits sprinkled around the tune, make it a nice tune to ride for awhile.